I have no smartphone anywhere! With the help of these devices today quickly and easily solved a lot of cases and tasks. A healthy chunk of the modern man is assigned to an e-mail and work with it in the way a computer – not an easy task. In addition to working moments, smartphone seriously helps organize leisure. Whether it’s boring waiting in the driveway or the organization of the party – without a smartphone is much more complicated. Yet, these devices can easily replace the “bar of soap”, a music player, and many other devices. And while they are always with us. 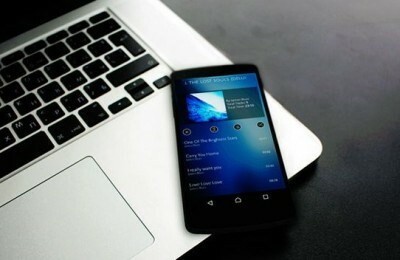 One of the producers of such convenient and smart devices is by Sony, and they recently showed its new flagship. First, this smartphone has got into our hands in the middle of September to the CEE 2013, and a week ago he came to our office. 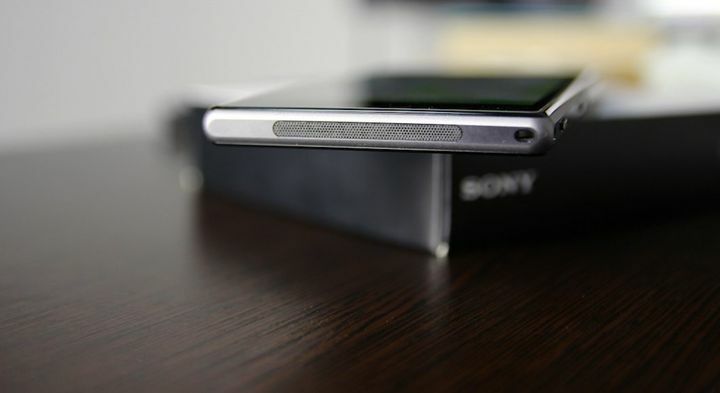 One of the cool features of the flagship Sony – Resistant. 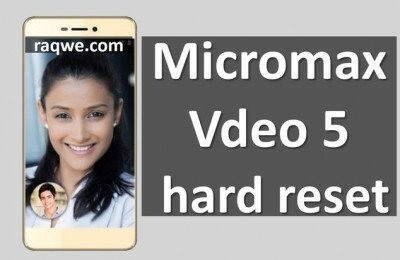 Add to that a 21 megapixel camera and an interesting design – and the result is an excellent representative of the competitive category of the best of the best. Today we are going to deal well or Sony coped with this task. 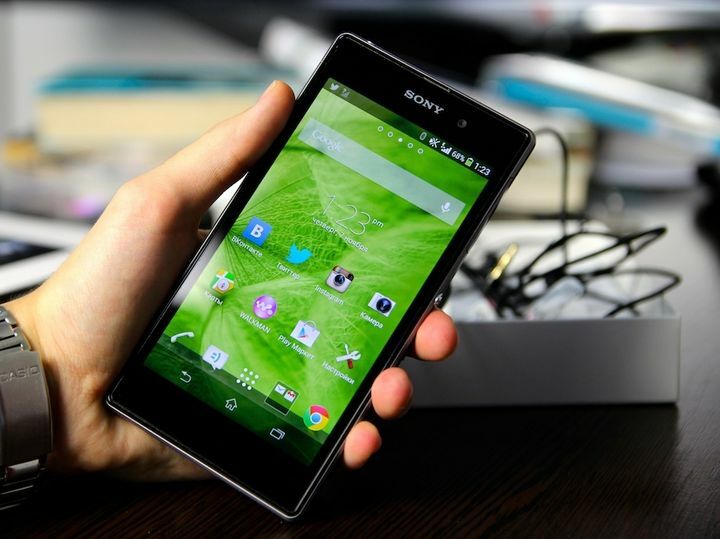 We look at the Sony Xperia Z1. As soon as my hands got Z1, I involuntarily started to compare it with the previous model. Externally the last model looked a little more interesting: the new GLARE missing glass inserts, side faces are more visually, but the characteristic features remain. All the same large button, waterproof plugs, lots of glass … Sony Fans should appreciate it. Spoils the impression brand pin connector on the left side, but eventually I stopped paying attention to it. Although the cap would be very welcome. Included is nothing new paper, charging removable USB-to-Micro USB-cable and vacuum fittings with interchangeable rubber tips. The first acquaintance with the device leaves a positive feeling. Glass on both sides is very pleasant tactile, although it will be clear only the first few seconds after you spend the ritual removal of the factory films. Speaking of films: as the previous model, Z1 out of the box already has pasted a protective film that is virtually invisible. 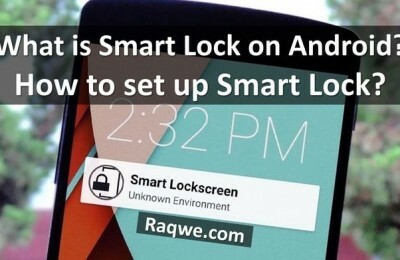 They protect the device from the user. On the one hand, they really want to take pictures, they are very Stamps. But on the other hand, they will protect the glass from minor scratches and glass here very much. As I said, the design of the previous model, I liked more. 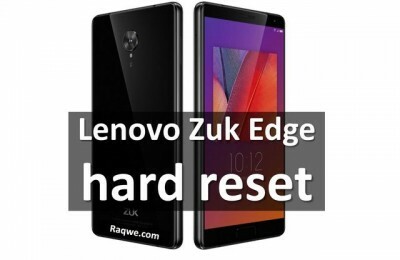 This does not mean that the Z1 looks bad. Glass on both sides looks very nice, only ‘magnet’ it to yourself every speck and wipe fingerprints with time even thought does not appear, because after a couple of seconds, they return again. But if you’re an esthete from level 57, you probably will carry a large soft cloth. And when you remove all traces of dust and hands with a smart phone, you will have time to enjoy all the lines of this device. With his very indiscreet size (144.4 x 73.9 x 8.5 mm) in one hand, he does not lie comfortably. 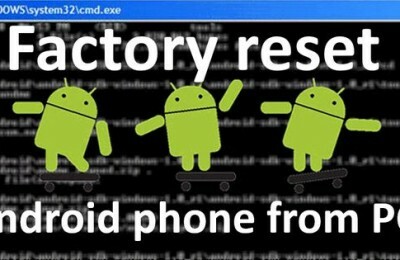 All the while there is the fear of dropping the device and unwittingly second hand insures the device. 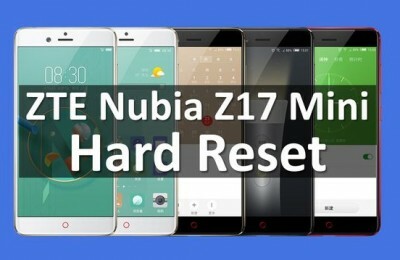 But the broad scope of the top and bottom allow Z1 is very comfortable to hold in landscape mode without closing the screen with your fingers. Three color variations of the body: black, white and purple. Our black looks, subjectively, more expensive and more attractive. 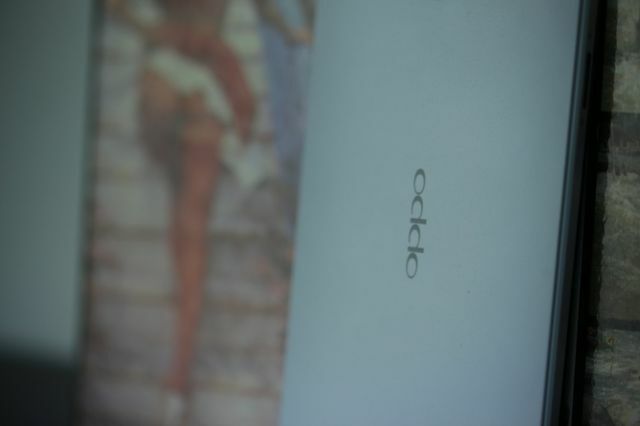 Although almost invisible white prints. Unlike the previous model, the new flagship of the plastic changes color from black to gray (black in our model), and glass inserts turned to the black matte plastic. Because of this, and plugs have become more stand out, as they outline the gray is more noticeable. 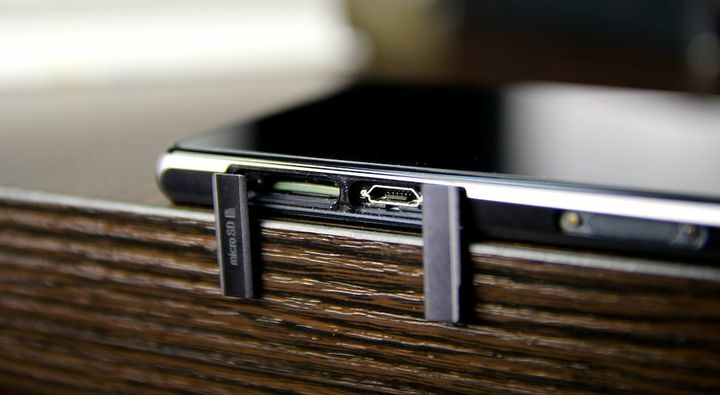 On the left side – Connector Micro SD, Micro USB and proprietary dock, on the right – a tray for Micro Sim-cards, power button, volume rocker, and a two-position camera button. Bottom – the speaker grille and microphone on top – headset jack, and right in the bottom right corner – the old-school “eye” for strings. For active users, it will be useful, especially for underwater photography. 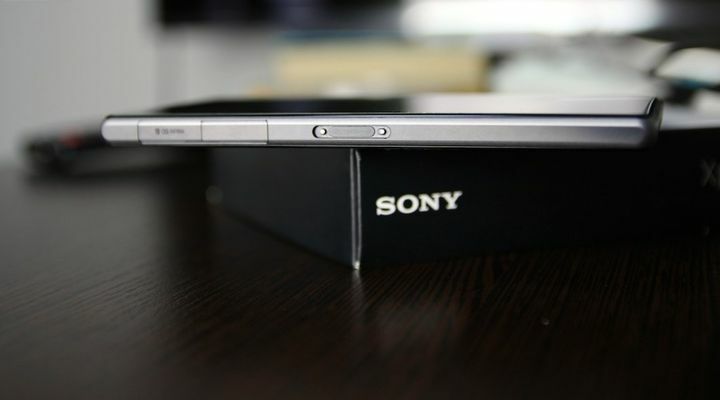 On the back of the logos Sony, Xperia, a large window in a silver ring camera, flash and microphone for video. 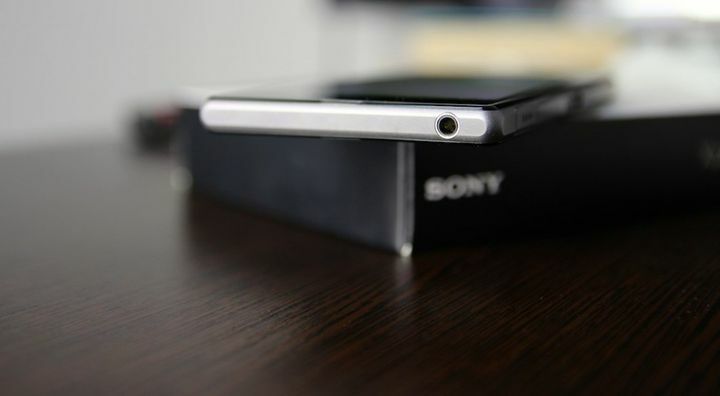 Front – a 5-inch display, earpiece Sony logo and front-facing camera. LEDs light and proximity in black modelke perfectly hidden. The earpiece is not the loudest sound in his relatively flat, the main speaker is loud enough to rattle but not shy. Glass and front and rear “embraces” black frame. She is beautiful enough to collect himself glare, which adds a pleasant experience from the design of the device. Another cool moment on the body – it’s light is hidden in conversational dynamics. 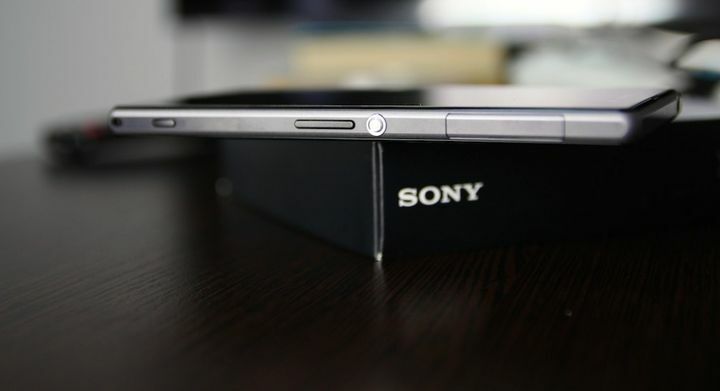 The main advantage of the Sony Xperia Z1 flagship solutions before competitors is water resistant housing. It can safely take to the pool, for example, to record video and take pictures right under the water. Bathe your smartphone can only in fresh water at a depth of 1.5 meters it will last up to 30 minutes. Of course, before the experiment is better to check whether the plugs are tightly closed. Be prepared for the fact that the display will not respond to touch the water, in fact, for this and need a physical camera button. Personally, I found it very strange to conduct such experiments and immerse smartphone running water. After the first experiments immediately comes to mind to take the smartphone with you into the shower and read a tweet, for example. It should be noted that the dive is still dangerous, and when the water treatment is finished, it is better to wipe and blow the device. Speaking of the display, start with the good. This is a larger TFT-display with a diagonal of 5 inches. It placed a resolution of 1920 x 1080 pixels, pixel density in this case was 441 (440.58 to be exact) ppi. Personally, I’m on it I do not see the individual pixels, I doubt that someone else will see it. Made with proprietary operating time display from Sony – Triluminos Display and Mobile BRAVIA Engine 2. In practice, the picture is nice and juicy. In the sunlight readable display. Color reproduction will satisfy even demanding users. In short, everything would be fine, but the cons of it is still there. In the smartphone for a price of a display everything should be OK, but then the engineers missed. Its weak point is the viewing angles. No matter how you look, the picture is too bright. Even if your smartphone is on the table, and you’re sitting next to the display, you do not consider the time. And it was a great disappointment to me. Of course, I do not often look at the smart phone at an angle, these situations happen. The main disadvantage would be an attempt to show the photo / video / something else with someone sitting next to the display. More than one person to comfortably watch a video only with the invasion of personal space to each other. Later I noticed that the little dark wallpaper solve these problems, but bright interface elements will still be hard to see when viewed at an angle, and it is worth considering. Today, the smartphone must have two cameras for good photos and to communicate via video. You can even turn on the paranoid and assume that it is more and more need for special services, but even if it still remains a joke. Whatever it was, I’ll start with the front camera. 2 megapixels are quite capable of good help in communicating with distant relatives. In addition, it will suffice for self-portraits and video recording at 1080 p at 30 frames per second. If you need it, of course. Picture under certain conditions, can be noisy, but the staff try to squelch handle it. 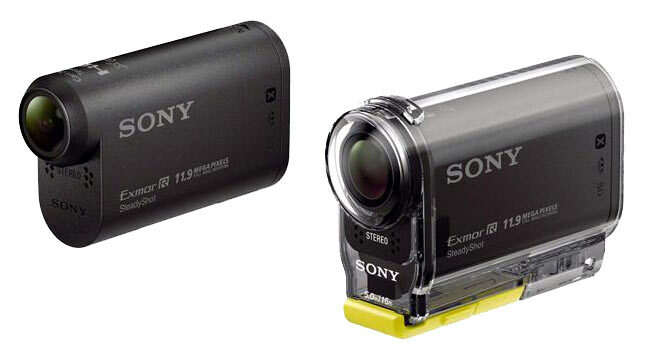 Another feature in the Z1, Sony is making a basic camera. 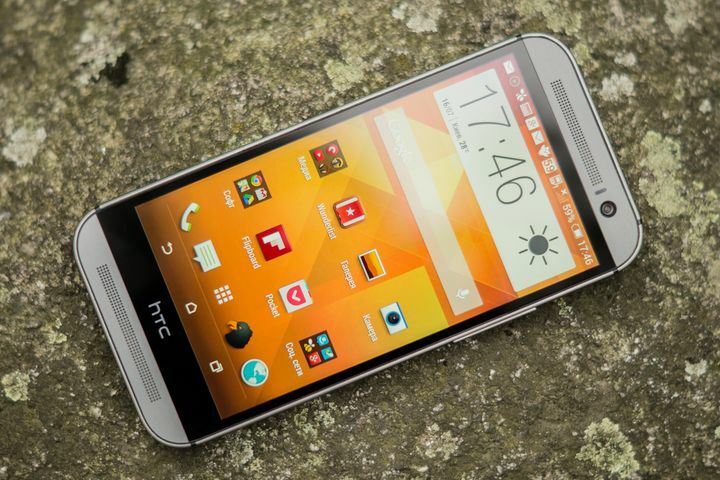 It is 20.7 megapixels – the highest resolution in the Android-based smartphone to date. 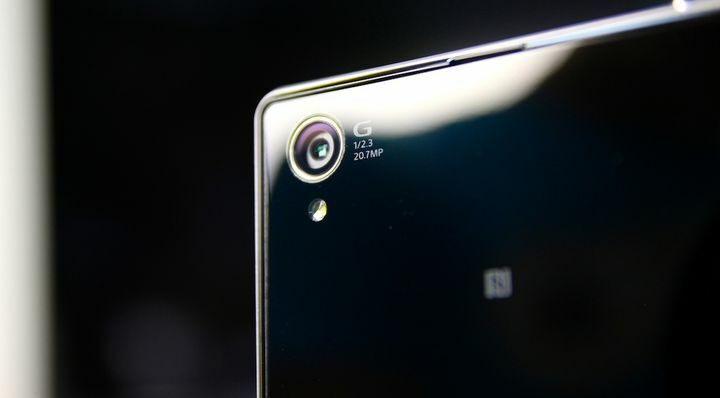 In addition there own gadgets Exmor RS (for mobile), Lens Sony G Lens, intelligent processing technology photos Bionz. There also HDR, panorama, face detection … In practice, the pictures look good, but compared to competing solutions Xperia Z1 loses. Slips in the colors, uncomfortable settings, noise sometimes makes the picture zamylennye. But strengths can be called shooting in low light and video stabilization. And in the video stabilization Z1 – one of the best cameras, which are now to be found in a smartphone. A Timeshift Burst mode will have fans of the way to take pictures of active scenes. Let Z1 something is seriously inferior to competitors, but not in a piece of iron. 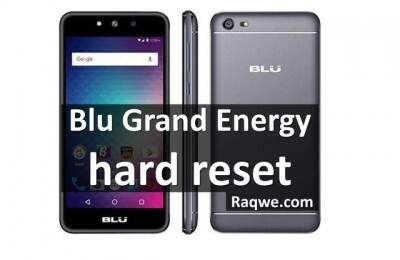 In terms of performance, this smartphone feels confident in all situations. This gives him confidence quad Qualcomm MSM8974 Snapdragon 800 (Krait 400) running at 2.2 GHz, 2 GB of RAM and a graphics accelerator Adreno 330. Built-in storage will be enough for 16 GB, of which the user can use a little less than 12 GB, and unlike many other champions that supports Micro SD memory cards up to 64 GB. Everything works as expected it quickly enough power for all occasions. In games, there is no stuttering or jerking, drawing also at altitude. 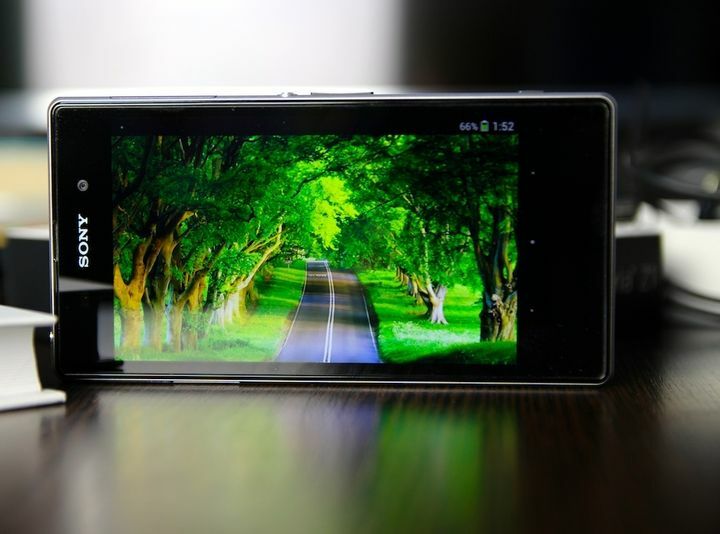 But in demanding applications and long-term operation of the camera top smartphone noticeably hot. And it heats up on both sides, not just the back. In other situations, excessive heating, I did not watch. 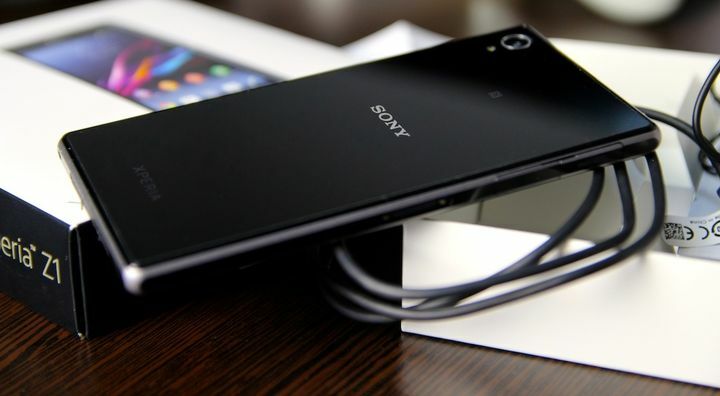 All this provides a pleasant working Android 4.2.2 with a proprietary interface from Sony. Some kind of global change (compared to previous models), I did not find. 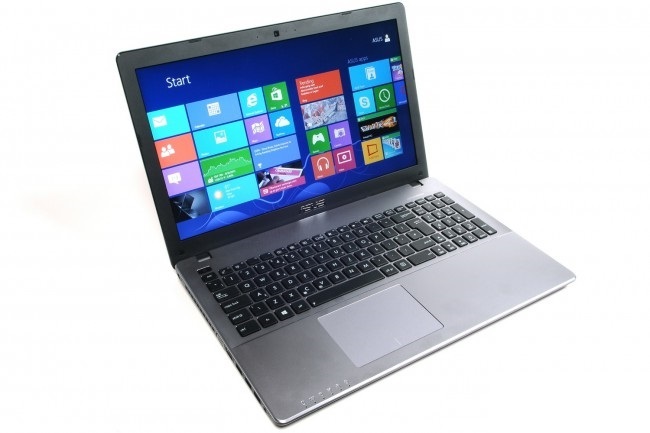 Appearance OSes understandable and comfortable enough for daily use. 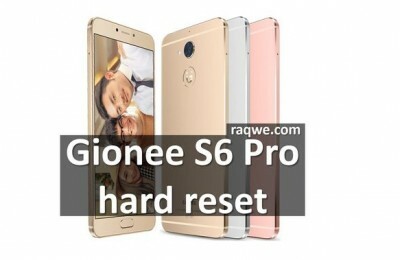 And besides performance smartphone also gained autonomy. 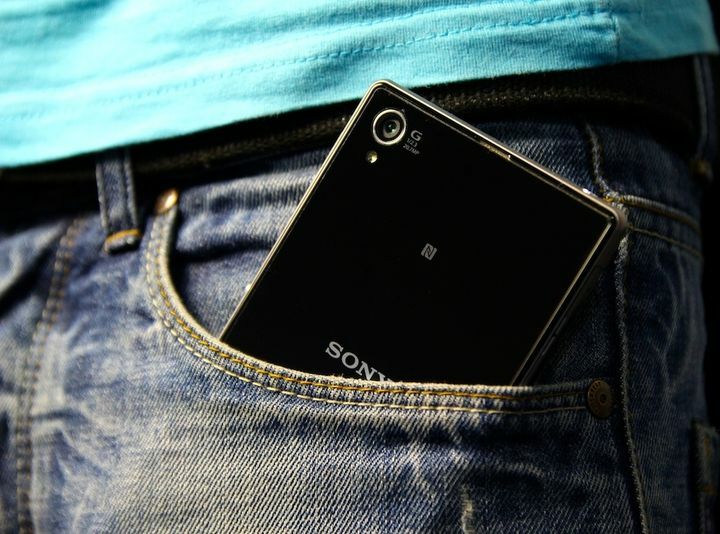 Growing up housing (compared to Xperia Z) put a battery has a capacity of 3000 mAh. 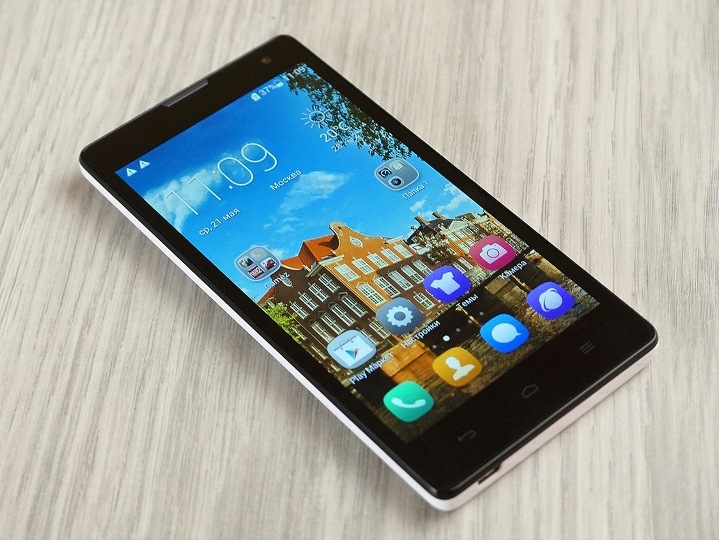 With the included proprietary power-saving mode Stamina smartphone is going through an active day, which includes games, navigation, calls, browsing and other user-bullying. I did not limit himself to the level of illumination, did not turn off Wi-Fi (as some do, leaving the home / office) and did not try to save something of charge, and a smartphone normally kept. Dimensions: 144.4 x 73.9 x 8.5 mm. 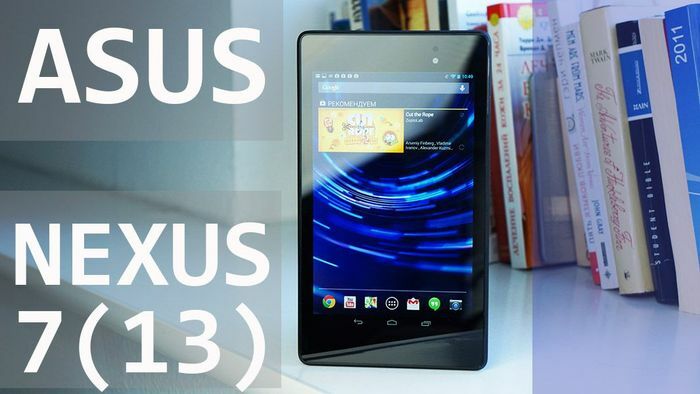 Operating System: Android 4.2.2 JB. Memory: 16 GB expandable flash (Micro SD up to 64 GB). Camera: Basic – 20.7 MP, video recording at 1080p, front – 2 MP. Wireless technologies: Wi-Fi, Bluetooth 4,0, NFC. 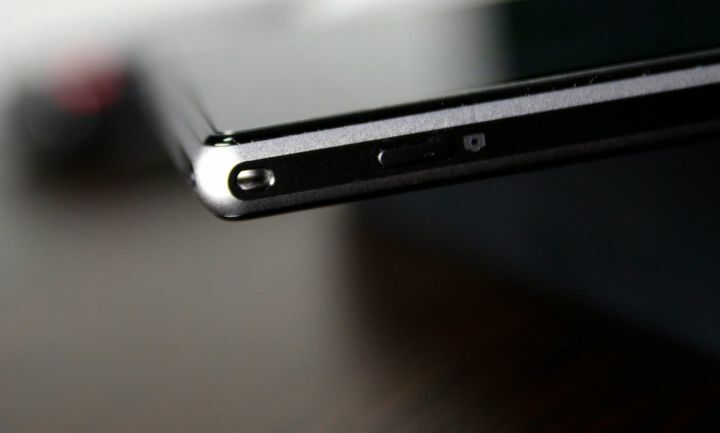 Interface connectors: 3.5mm headphone jack, Micro USB. Battery: Li-lon 3000 mAh battery. 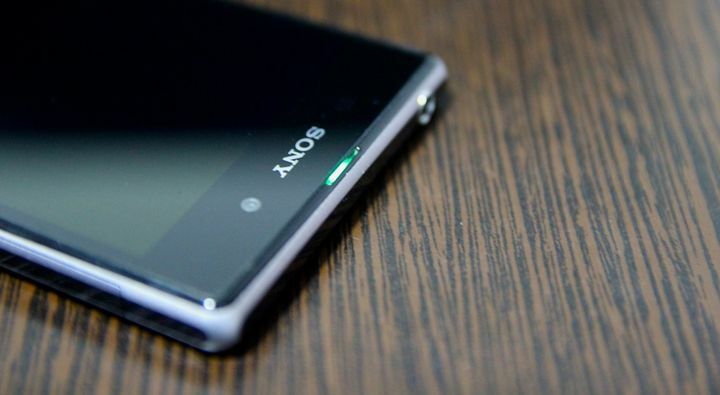 Sony smartphones I’ve always liked, but they have, unfortunately, get out “side.” In the case of the Xperia Z1 enough performance and autonomy, there is a cool features of the water and dust protection. But a pretty picture display ruined small viewing angles, a large body inconvenient to use, and a little bent. The camera is good, it has a very strong place in the stabilization of video and high-speed shooting, but in general it loses compared to competitors. Designed Smartphone too steep, but to him and attracted dust and fine hairs. 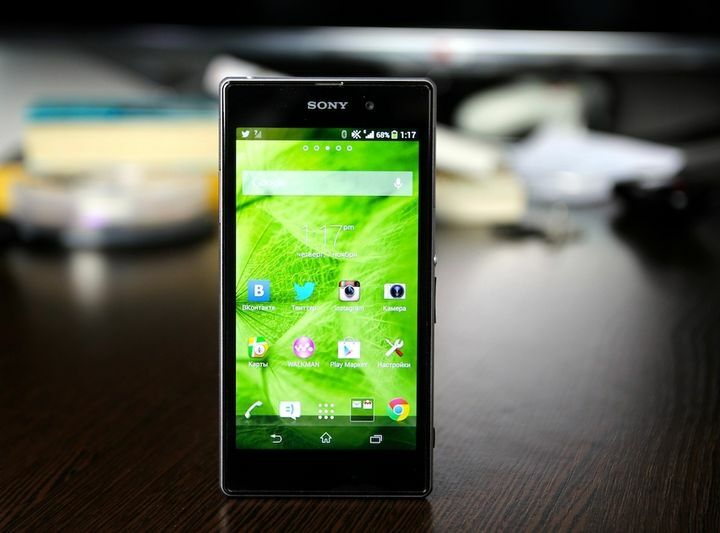 Review Sony Xperia T2 Ultra Dual: LTE or Dual SIM?